Senior Housing "Try Before You Buy"
New, just selling, Active Senior Communities often offer 2 or 3 day a vacations at reasonable rates to try out the community and the offered amenities. Contact the sales departments of larger retirement communities to find out if they have a "try before you buy" program. Trying out an area before relocating. Trying a local care home as a possibility for longer term care and housing later on. - For parents to try a place near their family. - For parents to try places near each of their children during a the decisions making process. Frail seniors to attend a family gathering in a distant city and be cared for between get togethers. Are less costly than a hotel stay, with restaurant meals. Offer meals, housekeeping, transportation and planned activites, plus the chance to socialize. Offer more than what one gets with a furnished apartment rental. Provide assistance with activities of daily living within the scope of services the Congregate or Assisted Living Community offers to its regular long term residents. Respite Care and/or short term vacation opportunites are available in some Active Retirement, Independent, Congregate, Assisted Living, CCRC Communities and Alzheimer's communities. In addition to the usual reservations made ahead for any vacation stay, special medical arrangements must be made in advance when care is required. Respite care is also available in places that specialize in Respite Care and in conjunction with Senior Day Care providers. Special care-related arrangements must be made in advance. - Medications and treatments etc. Review by the Community Administration to determine if they can meet the senior's or proposed guest's needs. Check with the communities that are appropriate and close by well in advance of the date. That way, necessary paperwork can be done in time for the planned visit. A directory of nursing homes in Great Britain. assisted living and group home criteria. Federal laws require new hotels to accommodate the handicapped. The degree to which they do so varies. Check with individual hotels to see what handicapped facilities they offer. An elevator may not be enough to meet someone's needs. Will bathrooms accommodate a walker or wheelchair? Do they have shower chairs available? Do they have a low threshhold stall shower with a shower seat? Are there grab bars in the tub or shower and by the commode? Are light switches and shaving plugs reachable from a wheelchair? Are there levered faucets and door handles? Do sinks and tubs have mixers on their faucets? Medicare may not pay medical expenses incurred outside the United States or Canada. Being abroad may also affect supplemental coverage. Check what is and is not covered before you travel abroad. Supplemental travel insurance may be an affordable option. 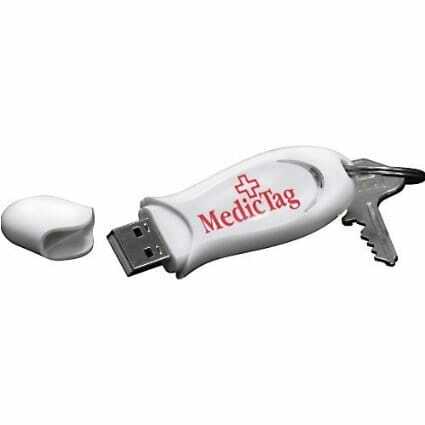 Be prepared for medical emergencies while traveling! for your community, product or service?